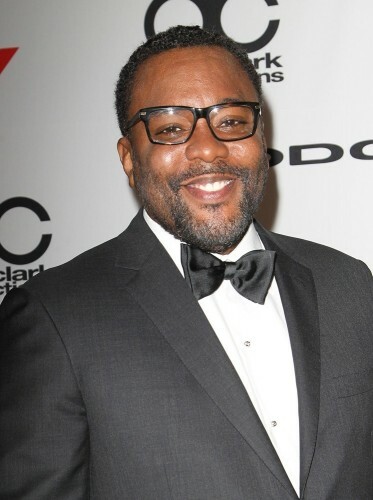 The next season of Lee Daniels’ Empire premieres this Wednesday (March 22) at 9 p.m. on Fox. 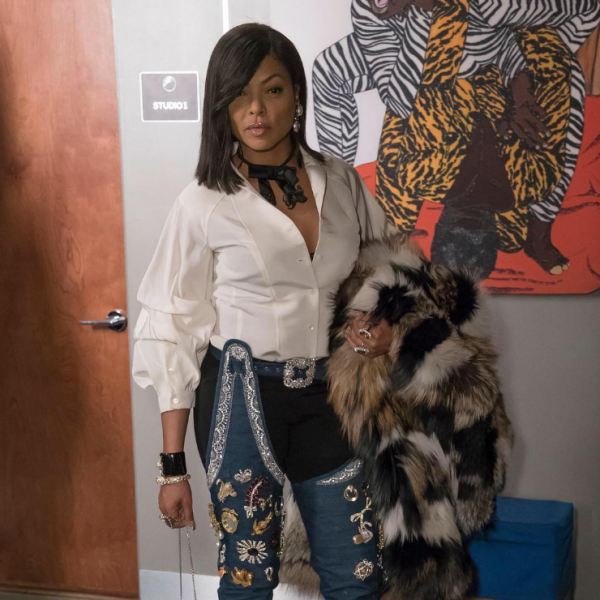 The show’s star, Taraji P. Henson styled a white blouse and black skinnies with a pair of $4,000 Rihanna x Manolo Blahnik 9 to 5 Chap Denim Boots. These boots are from Rihanna‘s capsule collection with Manolo Blahnik. Henson boots were accessorized with buttons and pins. Her ensemble was completed with a fur coat.